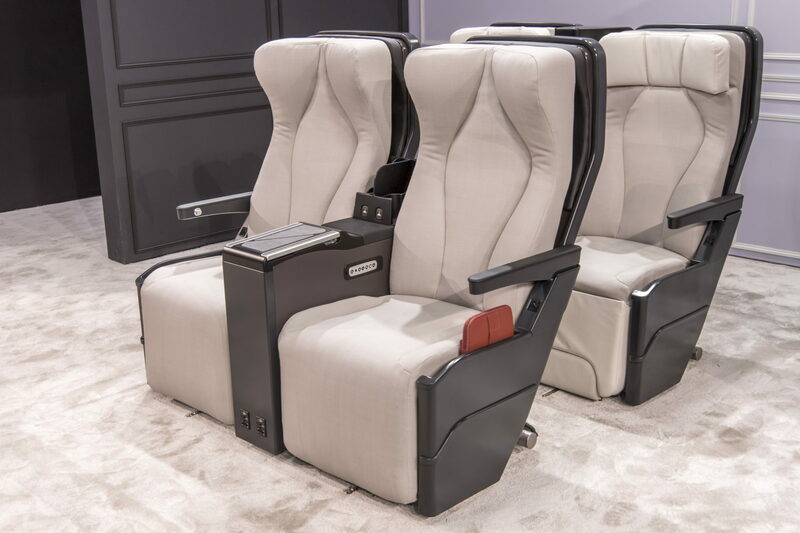 What form will Emirates’ premium economy cabin take? 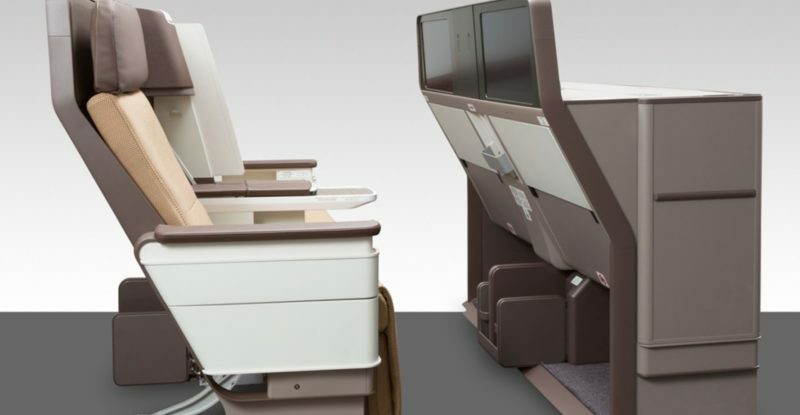 With highest density A380 is Emirates dipping toe in Premium E? 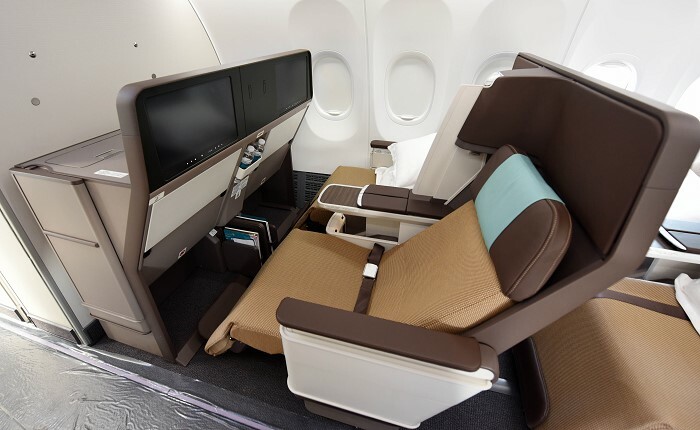 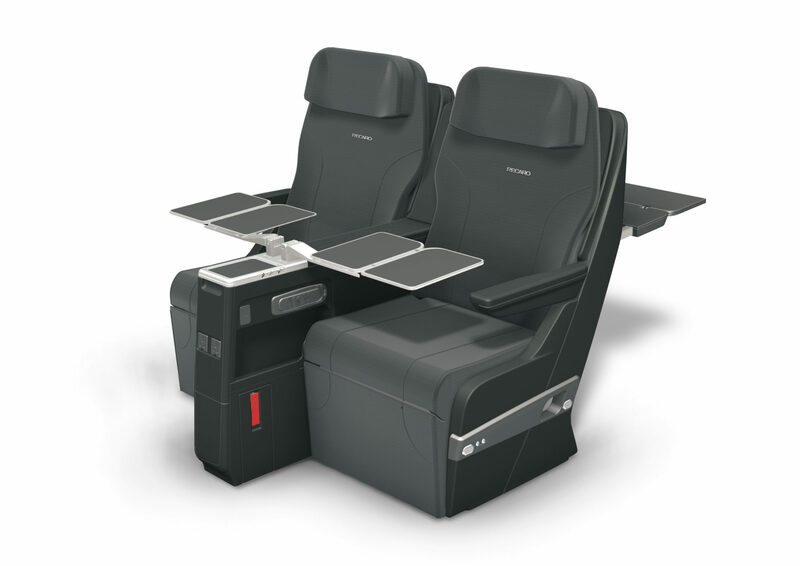 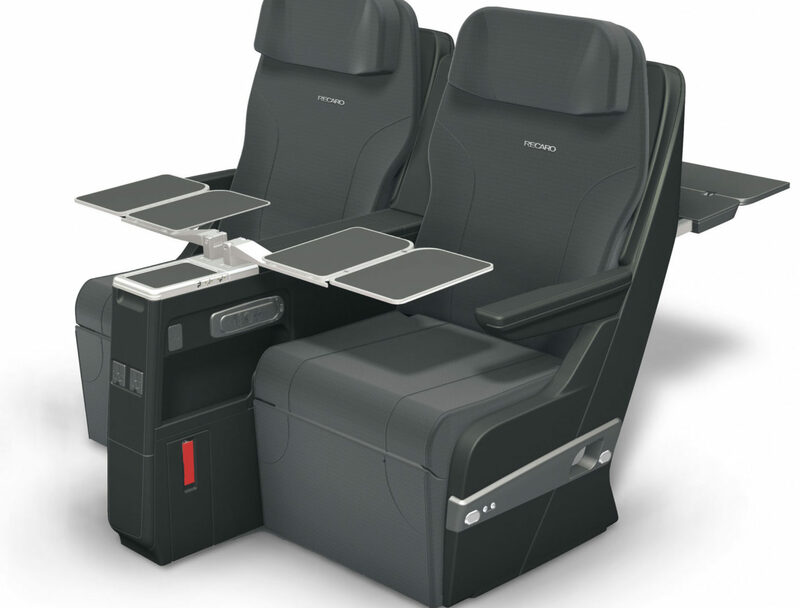 What form will Emirates’ premium economy take?